Happy Sunday! Today I have a makeup look for you. 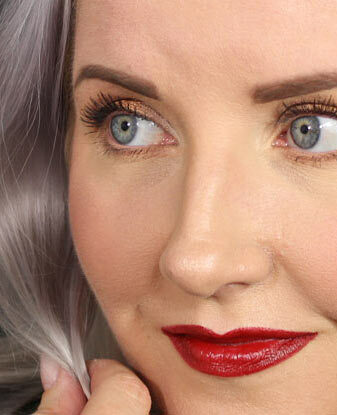 This is a collaboration with another Finnish beauty blogger DiaryOfShopaholic. We based our makeup looks around the ColourPop Where The Light Is eye shadow quad. Lately I’ve been crazy about ColourPop and I have another package of Lippie Stix and Ultra Mattes on it’s way. So I jumped on to the ColourPop bandwagon that is going strong especially on YouTube and ordered my first pretties. Now it’s safe to say that I’m hooked! I absolutely love the products that I ordered and I can’t wait to get more. I’ve just seen the new Ultra Matte Lip liquid lipsticks and O M G (!!) Matte is my favorite lipstick finish so I’m really, really excited about those. I want all of them now :D So I’ll be placing a new order as soon as those heavenly lip colors are released. So what was in my first order?